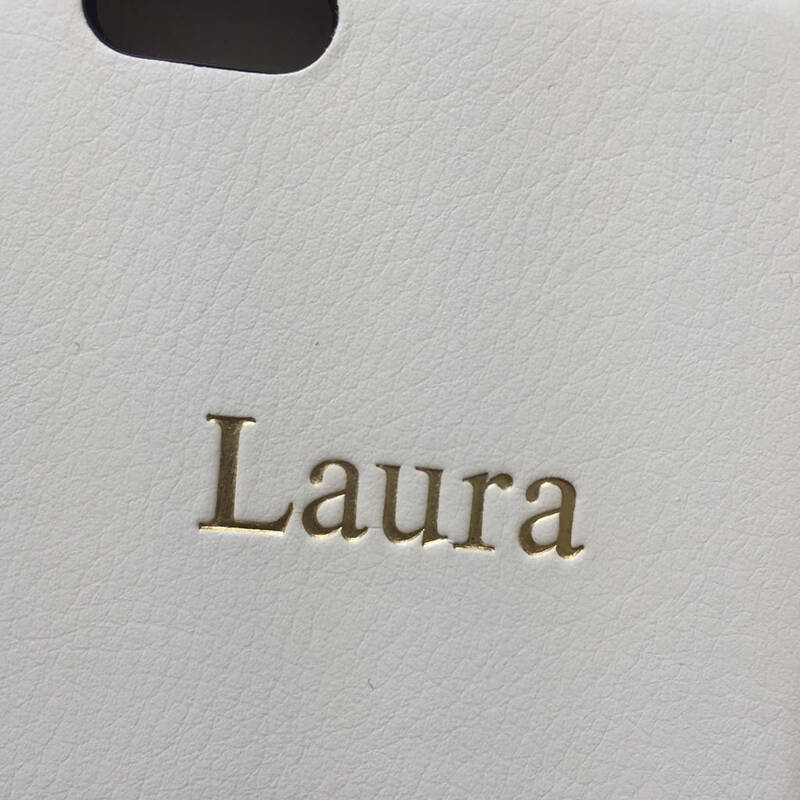 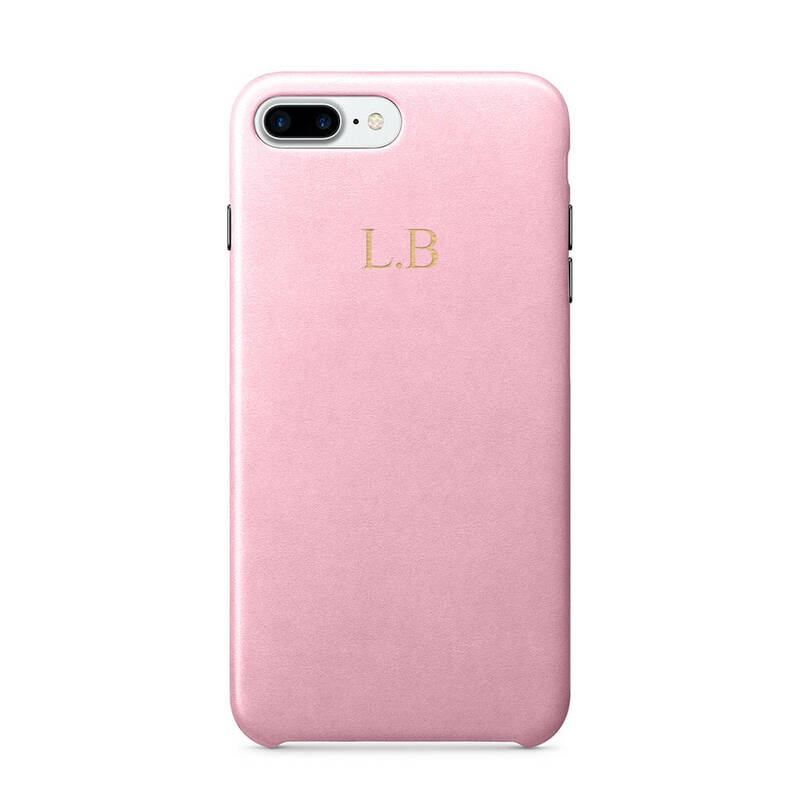 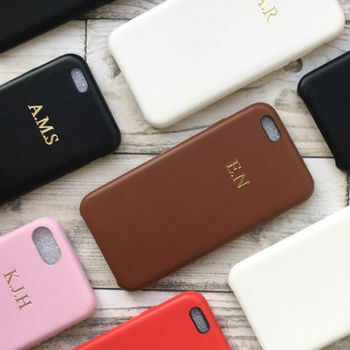 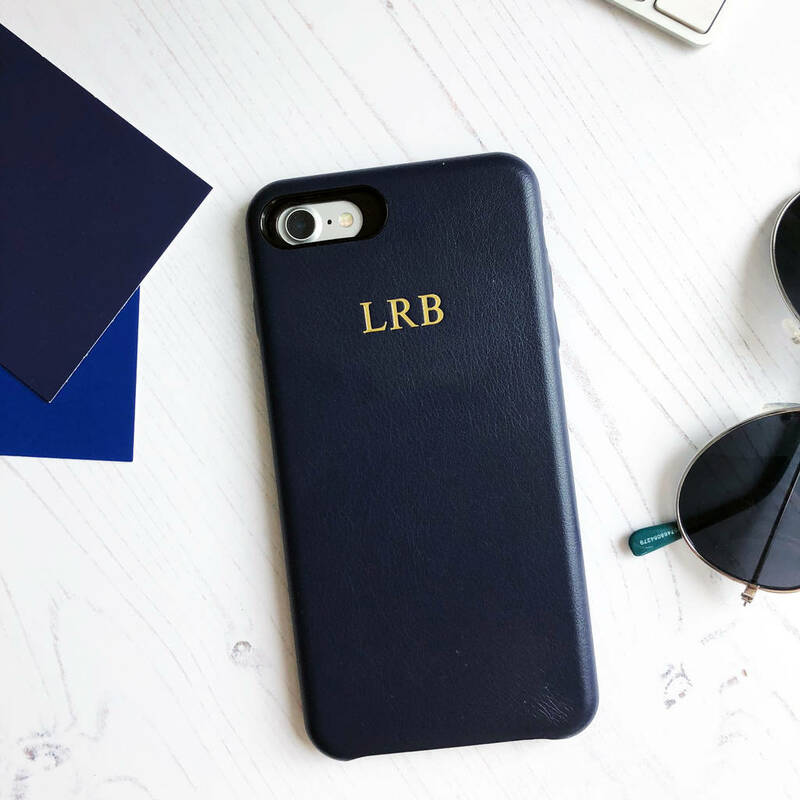 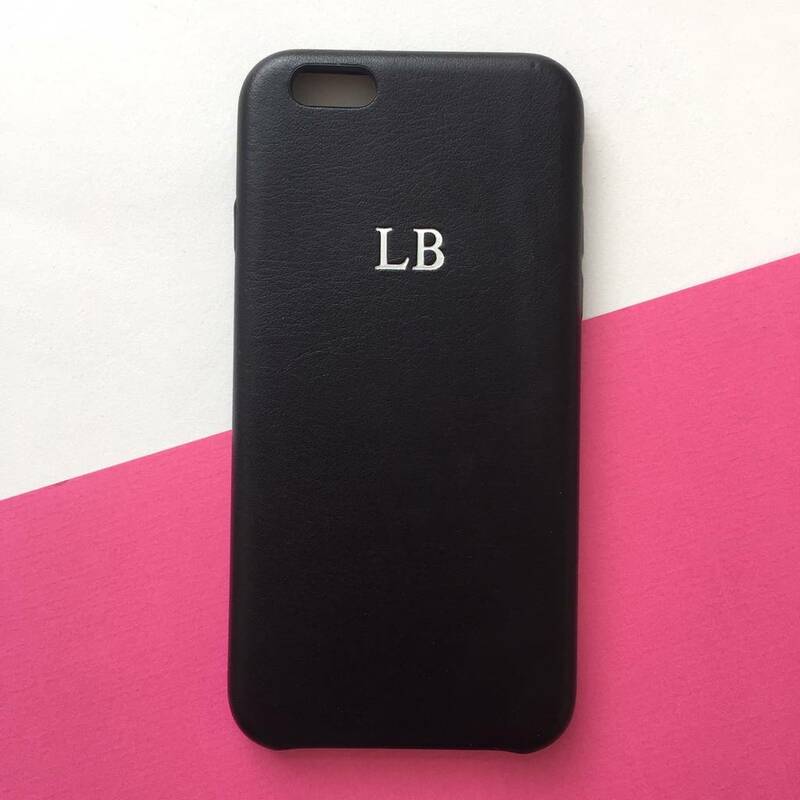 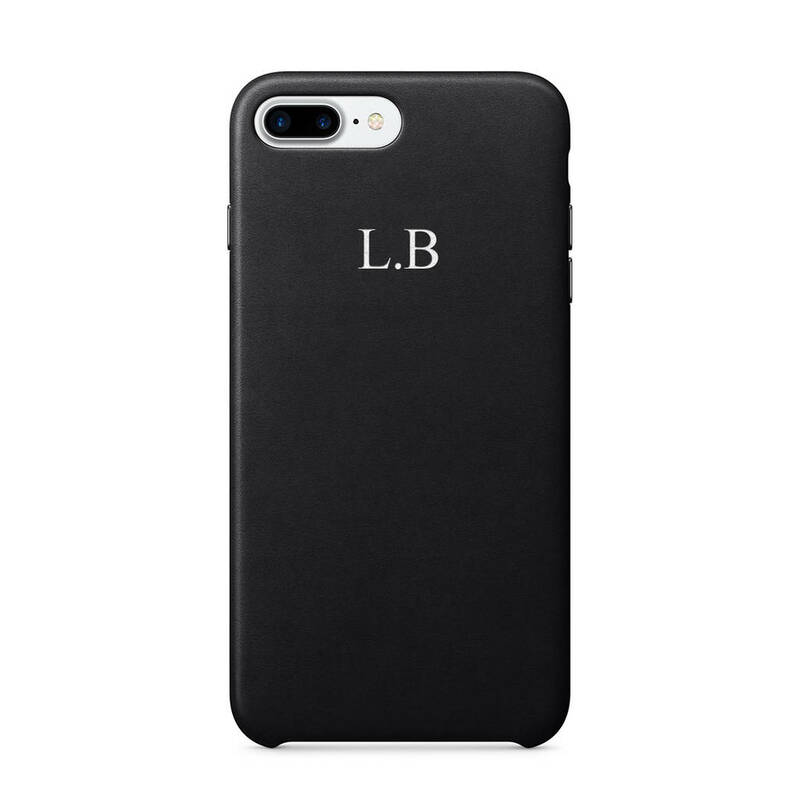 This beautiful personalised faux leather iPhone cover is the perfect luxe accessory. Featuring a faux leather base, the name or initials of the recipient is embossed in a stunning gold, copper or silver foil. 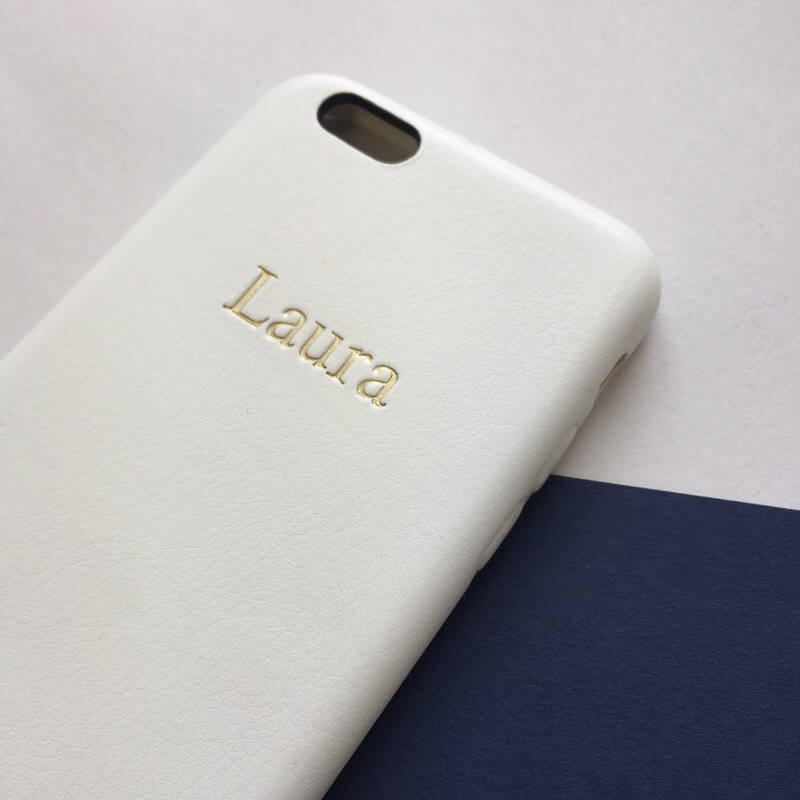 The personalised phone cover makes a thoughtful gift for friends/family or why not just treat yourself? 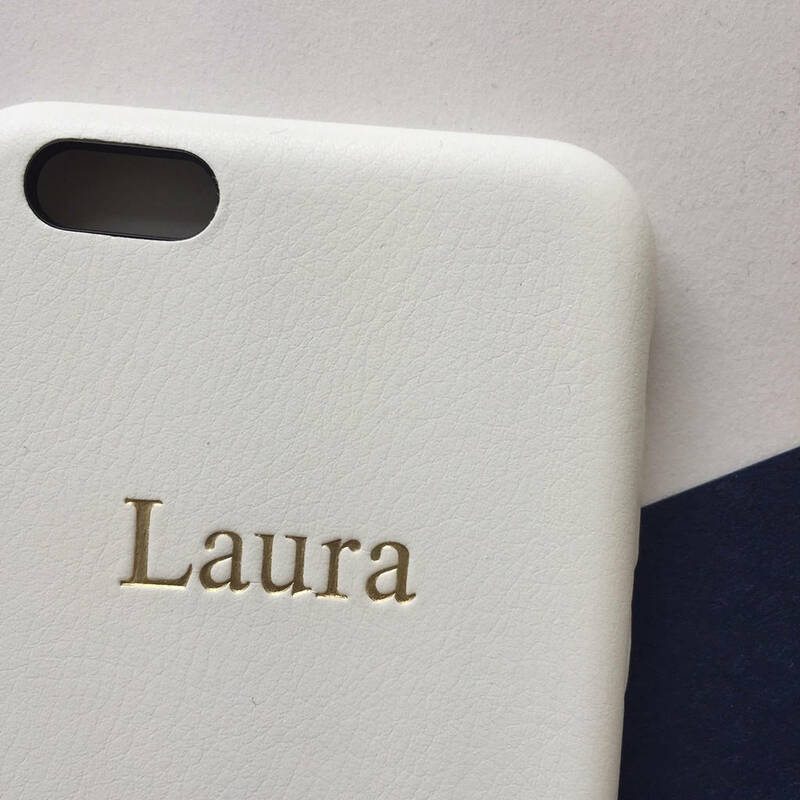 Each phone cover is designed and printed to order in the UK. 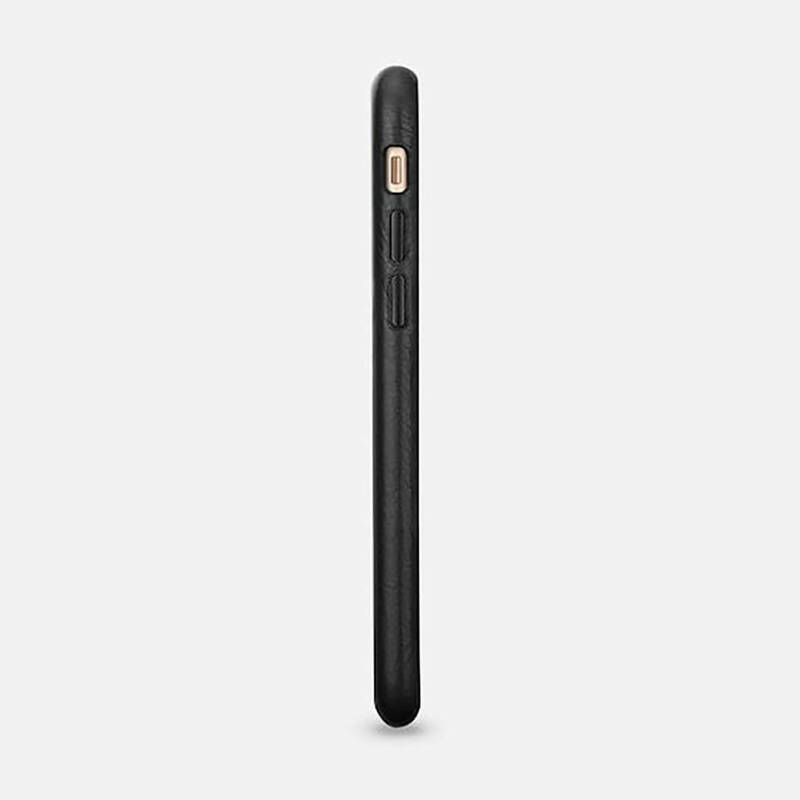 The case is slim and lightweight but durable. 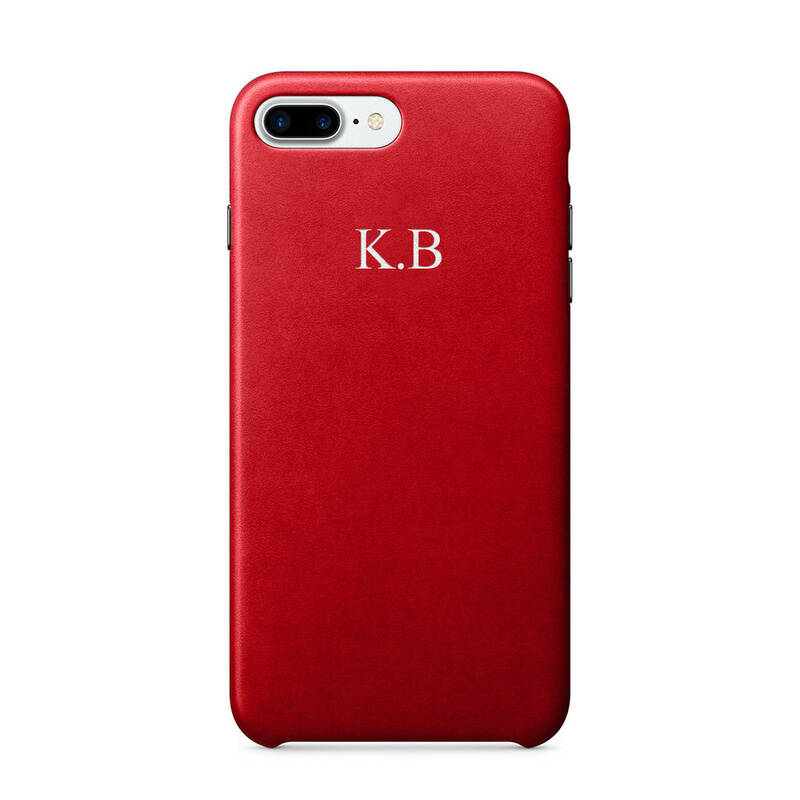 Simply enter your required name or initials in the box on the right and we will do the rest. 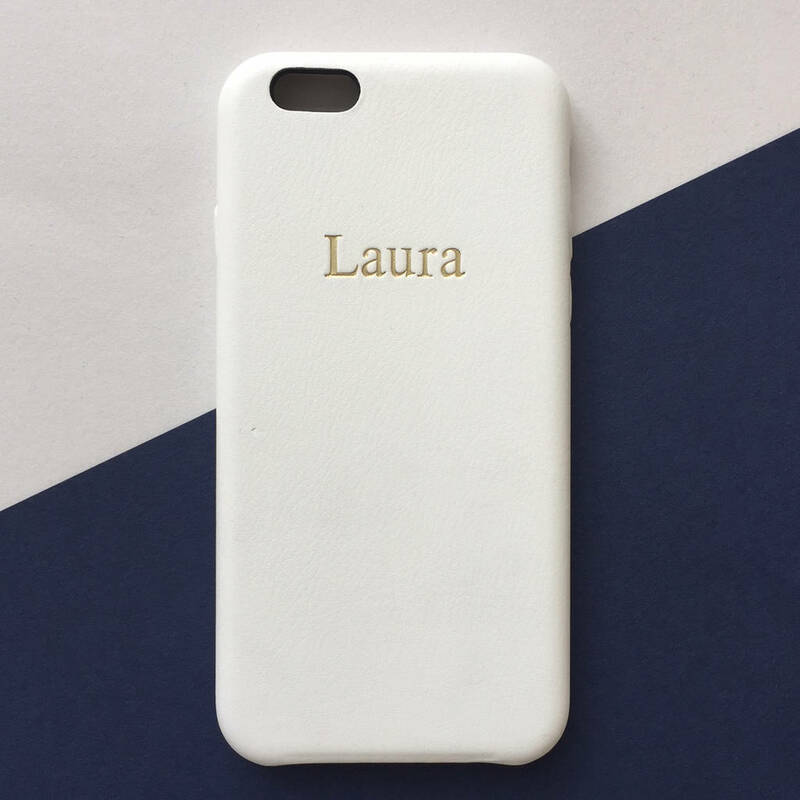 Available in ivory, red, tan, navy and black options.